Waterproof topcoat for lashes, eyebrow groomer. The finishing touch — waterproof it! This invisible weatherproof gel topcoat helps any mascara hold its own in the face of rain, sweat, or tears. Tames unruly brows, too. Wears beautifully alone, making bare lashes look long, and lush. Rated 4 out of 5 by CR1982 from Moving on up ! Greetings readers !, Im a first timer buying this brow and lash mascara. 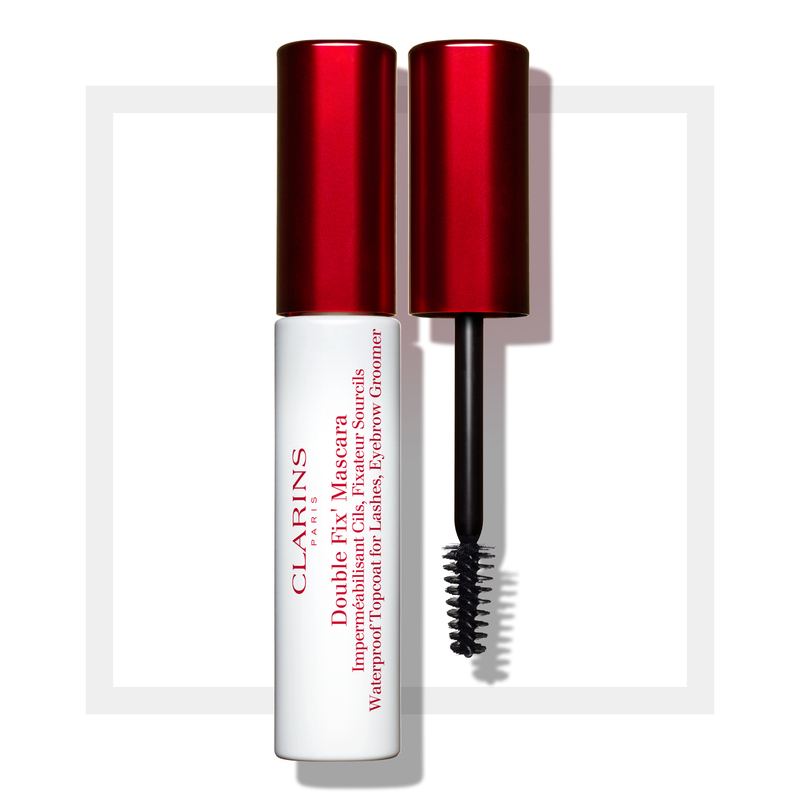 I used Clarins regular mascaras before but I'd never heard of this Double Fix Mascara in particular before and seeing that it tames brows I said to myself I must have it even though there's mix reviews but Im the kind of man that I rather test it for myself, so blind buy it is . The Clarins Doubt fix mascara material isn't very thick or goopy like my cheapie clear lash and brow mascara by cover girl that I used for yrs. This Double fix mascara is very light weight that I even thought the bottle was empty and I received a dud but I was able to see the material serum on the small brush. It smells nice and when applying to my lashes, it made them look pretty and made my lashes look like I came out from the water and that's the look I love. Now for brow styling from bushy look to elegantly slick and tamed was achieved perfectly and plus I also used it to tame by sideburns also. Its a good buy if your into styling your lashes,brows and other small hairs. definitely I will purchase again in the future, a must keep for women and men. xoxox. Rated 1 out of 5 by ollie from No longer the same This used to be a holy grail, but the new formula and particularly the brush has me returning this product. Change it back please! Rated 1 out of 5 by Carroll from They changed the formula! It used to be my favorite product. I believe they changed the formula. I bought two few months ago, it didn't work the magic as before. I really wish they read the reviews and change back to the old formula! Rated 3 out of 5 by watsonbaby from Great disappointment! I have been using this product for years. I am so disappointed by the reviews of the new product. Why did you change it? Please bring back the old product. I am going to order just one tube to try instead of ordering 4 because I usually keep one in the car, at the office, at home, and at the gym. Keeping my fingers crossed that you will bring back the old product. Rated 2 out of 5 by Nleigh24 from Change it back! 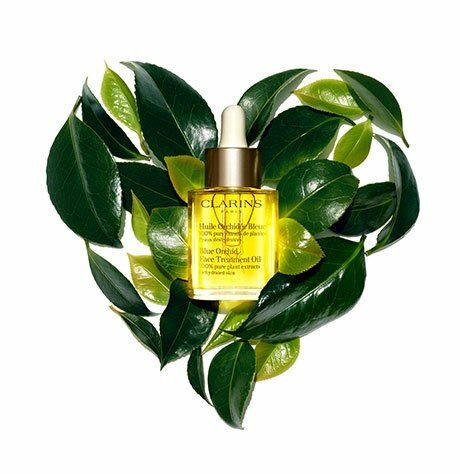 I've used this for years & LOVED It. It now barely gives you any product on the brush. I do not like the new one at all. Why did you change it? Rated 1 out of 5 by Tamera from So disappointe Why did you change a great product? I've been buying this for years, Love it! Then you change it, the brush is terrible, it now irritate my eyes, and I had a tiny bit of product in mine that did not even last but only a few application. So disappointed Why did you change a great product? Please change it back! Rated 1 out of 5 by KatieY from Terrible New Formula I have been using this for years and loved it so much! Why did you change it? Now the brush is too small and awkwardly shaped, it does not get any product out of the tube or on the lashes. Also, the new formula gives me an horrible allergic reaction and makes my eyelids itchy and puffy. Please bring back the old formula. Rated 1 out of 5 by cpl100 from Ruined a Good Thing Used to love this product before this last change. Now the brush is too small and the product does not work---at all. Why did you change it? Suggest you change it right back before you lose all its loyal users.